Three students decide the best way to farewell school forever is to perform a play in tribute to their favourite teacher. Their play is based on the 'truth' (although the names and faces have been changed to protect the innocent). 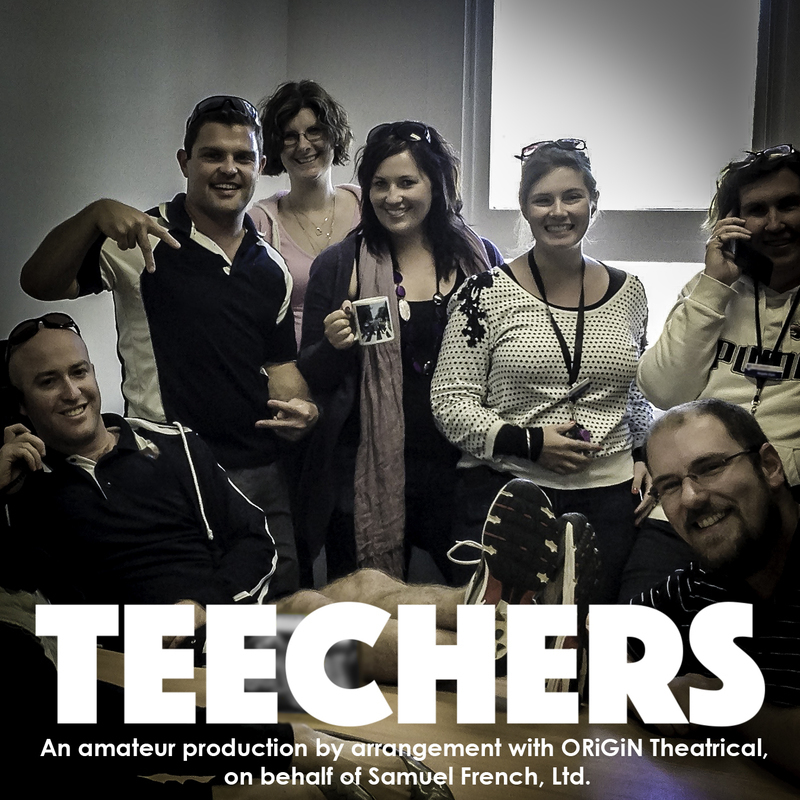 A poignant comedy by John Godber that evokes many of the anxieties of modern education. An amateur production by arrangement with ORiGiN Theatrical, on behalf of Samuel French, LTD. The Australian Education Union (SA Branch) represents workers employed in public education in preschools, schools and TAFE, right across the state. We are the strongest voice in advocating for a vibrant public education system so that all students, regardless of their background, can access the best possible education. Presenting creative works in the Adelaide Fringe allows us to speak about the value and importance of a strong public education system to a new audience.